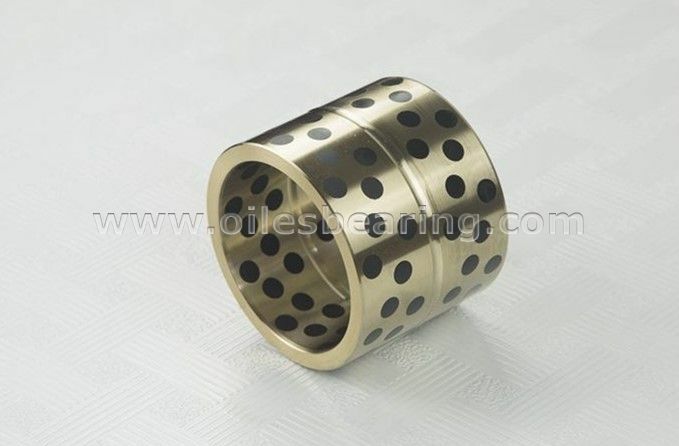 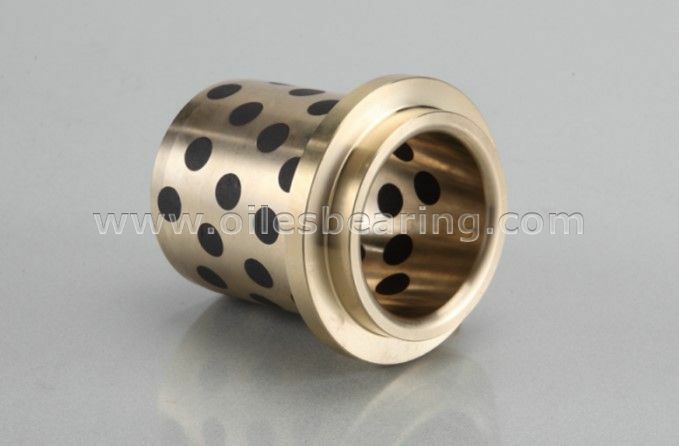 JDB-30 Aluminium bronze bush is a type of oilless bearing.It's also called guide bush,cast bearing ,plain sliding bearing,solid bronze bearing,graphite inlaid bearing,solid sliding bearing,oiles 500 and self lubricating bearing. 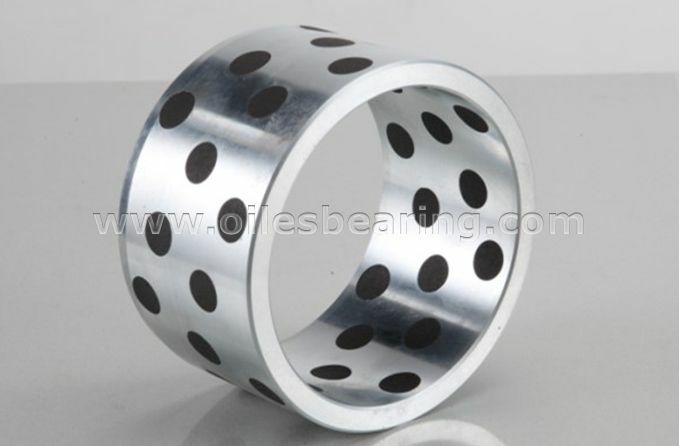 Cost effective and higher crash strength comparing with JDB-20 type. 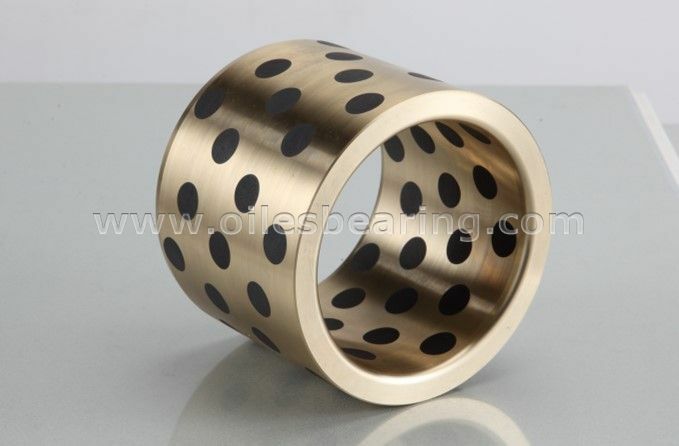 JDB-30 Aluminium bronze bush is widely used in metallurgy machine, construction machine, ail transportation machinery and other condition where oil is hard to add.